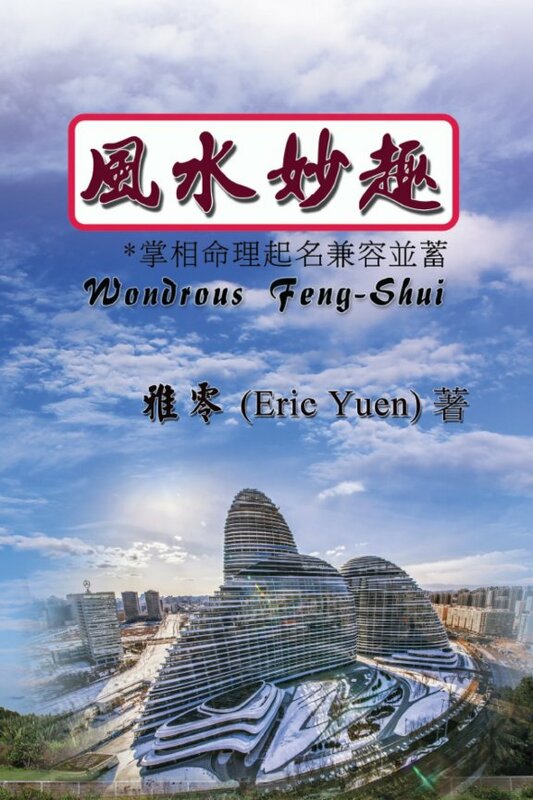 Wondrous Feng-Shui consists of 122 articles, covering remarkable stories mentioned in the author's collection of over 100 thread-bound ancient feng-shui books and the oddities experienced by the author as a professional feng-shui consultant over the years. 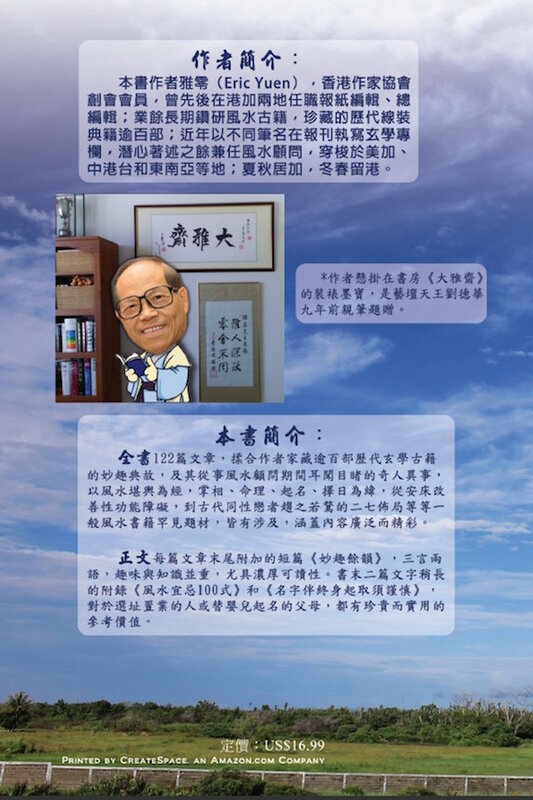 Other than focusing on the main classic geomancy theme, the book also covers topics like palm reading, numerology, and date picking, from improving sexual dysfunction by placing the bed in an auspicious position, to rare ancient feng-shui layouts highly praised by homosexuals. A short note is added to the end of each article, sharing fun facts and enhancing readability. The two appendices, the "Do's and Don'ts - 100 Tips on Feng-shui" and "Be Cautious When Naming a Baby", have practical reference values for those who want to relocate their home and for those who want to name their babies. 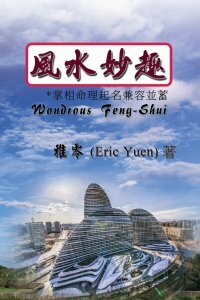 "New Title by Fengshui Master Ya Ling, introduced by head of Chinese Press", ChinesePress.com, October 17, 2016.